Nowadays, there is a growing need for increased storage space in different manufacturing facilities. 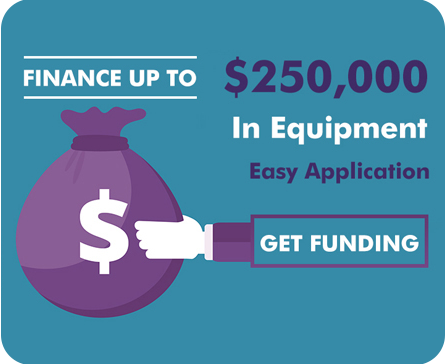 Storing equipment efficiently is one of the major concerns. Efficient storage of equipment and products in a warehouse is of utmost importance for any warehouse owner. A quality storage system goes a long way in maintaining optimum productivity, as well as workflow continuity. Using industrial racking system in production houses has several benefits, and thus is one of the first things considered in making a warehouse well-organized. There are a number of manufacturers providing production racks. However, SPS Ideal Solutions is a place, where you can surely find a wide range of production racks in different specifications and types, based on your storage requirements. Production racks help save a considerable amount of space. This is one of the key benefits of these racks, which makes them the first choice in warehouse storage system. These racks are capable of storing more products or equipment, and consume less space. This benefit is finely related to the one above. How? When the storage space is well-organized and optimized, it makes easier for forklifts and employees to access different products and equipment. Thus, the visibility and accessibility of the products is increased. This allows for smooth operations at a warehouse. Production racks are made from high-quality materials, which makes them safe for use. Moreover, the use of good-quality materials increases the durability of these racks. Thus, these racks are capable of storing heavy equipment safely and securely. This makes these racks extremely reliable. 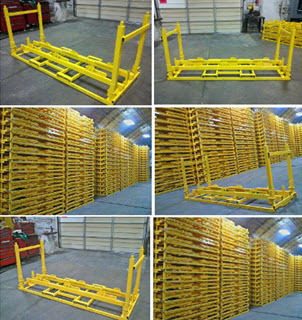 These racks are a cost-effective solution for storing a huge variety of equipment and products safely in a warehouse. In spite of the numerous benefits that production racks offer, they are available with us at competitive prices. Thus, the cost-effective benefit of the production racks has a role to play in increasing the revenue of an organization.